When those lovely folks at GMC offered me a chance to review some adult colouring books, I jumped at the chance! I've been eyeing these up and wondering if it was something I'd enjoy doing and now I can have a go. Before we go any further, the disclaimers. I was sent the book for free to review but I was not told what to say and all opinions are 100% my own. I didn't receive any monetary compensation. 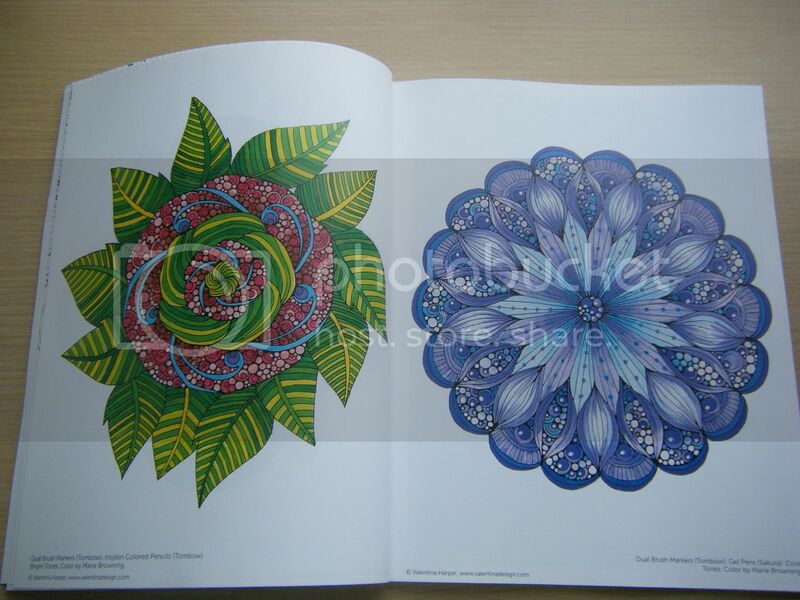 I received 2 books, the first I dug into was Creative Coloring Mandalas. 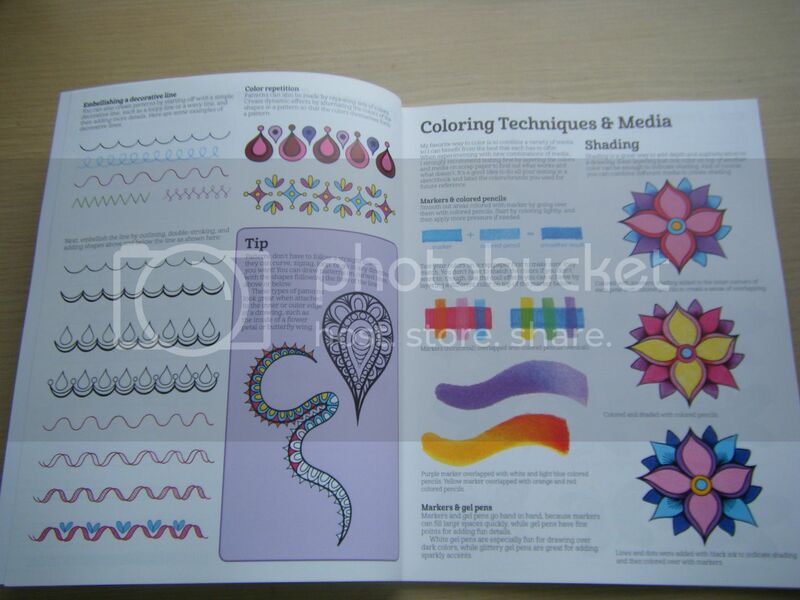 At the front of the book are some examples of how you can colour the designs in and there is a bit of blurb about what kind of mediums you can use. 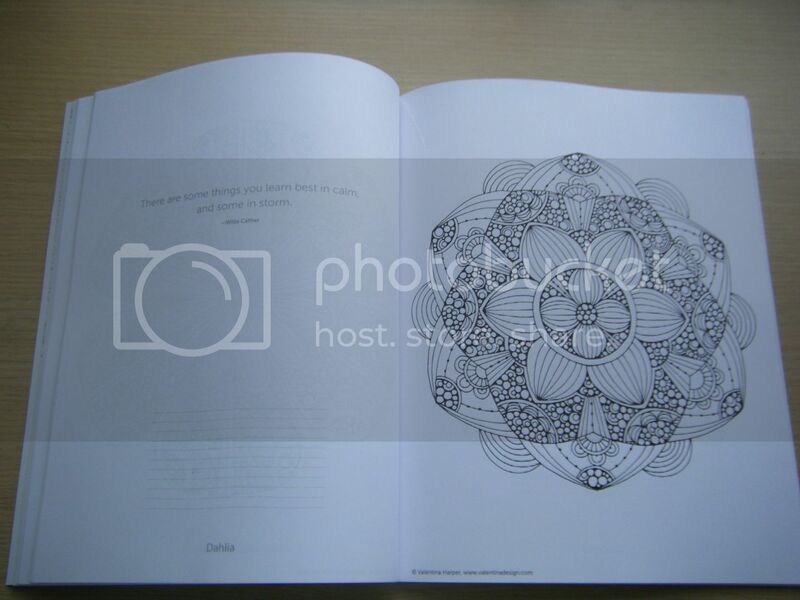 The second book is Nature Mandalas. 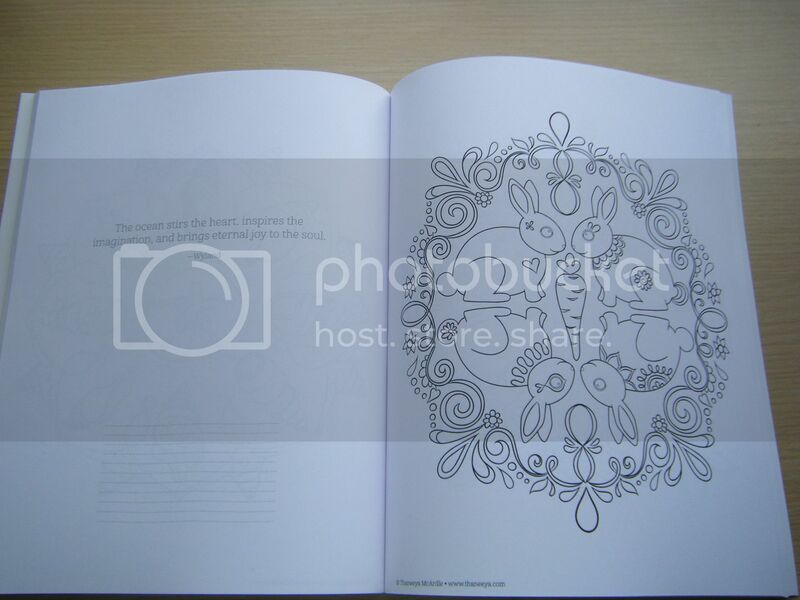 A similar idea but with pictures of animals so you could colour them in naturally, or in whatever wild colours take your fancy. This one has some information about doodling in the front and goes on to talk about colour. I suppose you could use these books as a way of teaching yourself more about colour palettes and the kind of colour combinations you like and want to use in your crafts. Yep, there's a page with bunnies. So I bet you're wondering where the coloured in pictures are? I didn't take any. 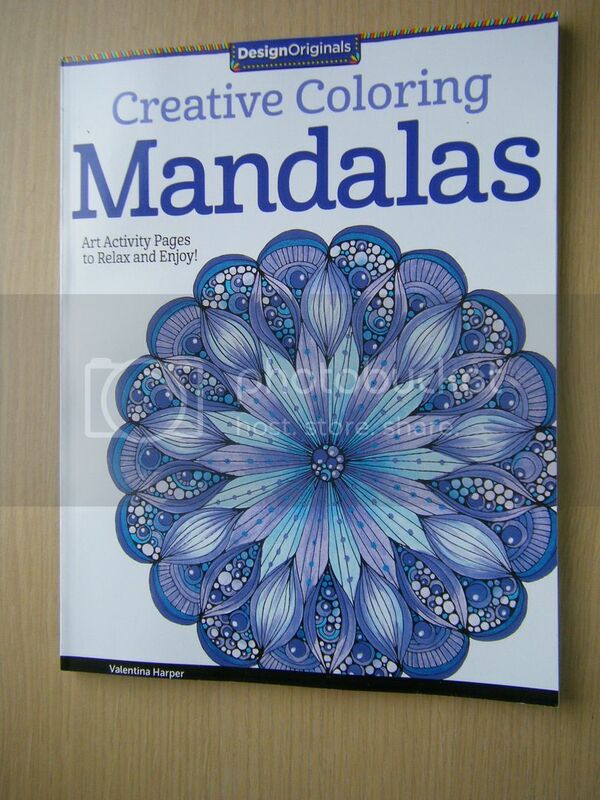 I have coloured in some of the mandalas in these books and it is an enjoyable thing to do in front of the TV when I'm too tired to do anything as strenuous as pull a threaded needle. No, I'm not showing you because, quite frankly, you might mistake them for the work of your 6-year old niece. Of the two, I like the Creative Mandalas best (despite a lack of bunnies) as there is more detail which makes them more fun to colour. There are several other titles in the series so if you look at the kids' colouring books with envy, get one of these and find your inner artist. I was given a review copy of the book by GMC however this review and all opinions are 100% my own, I was not told what to say. Bunnies! I'm sure you'll get to them soon if you haven't already! It looks like fun. I had Doodle Art when I was young and loved it. 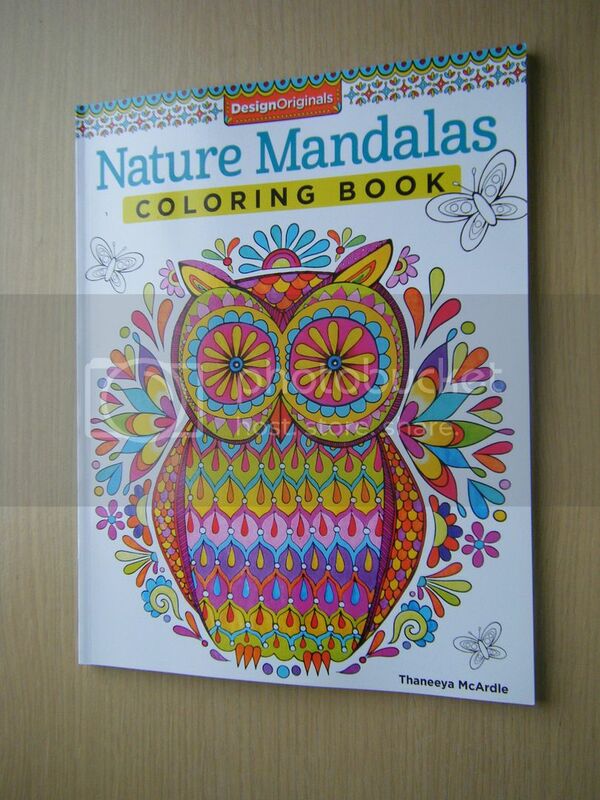 I've seen someone else with a similar colouring book recently but can't remember the author now. I wasn't either of the ones you've got. Have fun! I love colouring in - always have, so when the little people ask me to colour in when them, I jump right in and have a ball. I do find it very therapeutic. I love coloring mandalas! Last year, when I was working on finishing the first draft of my novel, I started almost every writing session by coloring part of a mandala. Hmmm... I need to get back to doing that. I have a couple of adult colouring books ^^ and, like you, I find they are quite relaxing to do. I have looked at a few of these books. I think there is one with flowers and leaves in too. I was thinking it would be fun for applique or fmqing or even lately I have been seeing a few people do whole cloth quilts and color the fabric with ink tense watercolor pencils. Fun! how I can see of this book is maybe using the pattern as free-hand embroidery too.. ;) heehee.. just a thought..
and I don't really know why I'm a no-reply blogger.. cos I've used wordpress to sign in.. emm.. i'm trying with google+ now.. so maybe this helps.. I have picked up these, or similar, books and flicked through them many times but never actually bought one. I am sure that your colouring wasn't that bad!